‘Propensity’ is defined as an inclination to do something in a certain way, and on the first day of The Superyacht Forum, this concept was explored in great detail under the event’s theme of ‘The Perfect Customer Journey’. 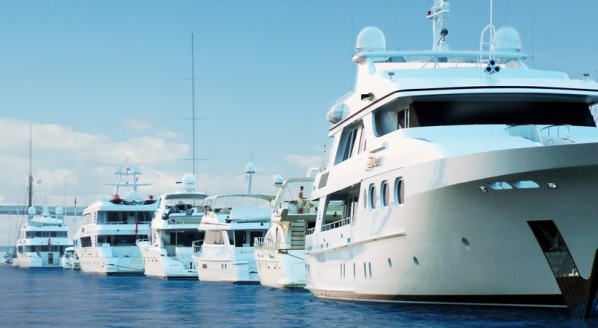 It began when Joris van Osselaer of Edem McCallum stressed one of the key data points that the industry needs to examine is a client’s “propensity to buy a superyacht”. This phrase intrigued me, as so much of the industry is driven by the idea that a superyacht is clearly a passion-purchase; one that cannot be quantified or indeed justified. Liam Bailey of Knight Frank argued that there often seems to be a propensity for those wishing to expand or grow to look for new markets or clients, rather than understanding those clients that you already have; it’s about asking the next question and the right question. He observed that the United States produces more millionaires per year than Asia, but the vital distinction is that those Asian millionaires (be it a much smaller pool of clients) invest on a global scale, whereas the American millionaires are more inclined to spend money on their own turf. Marketing, for example, has traditionally focused on an older, typically western man, with bikini-clad models on board. But is this truly the way that yachts are used in the 21st century? Farouk Nefzi, marketing and brand director for Feadship, argued that the superyacht industry doesn’t showcase the experience rather focuses on the product itself, which doesn’t necessarily engage with potential clients. 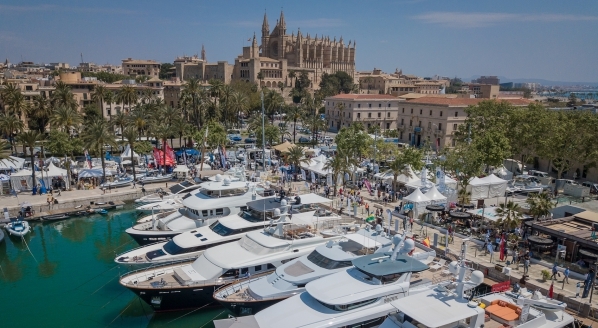 As Kiran Haslam, marketing director for Princess Yachts remarked, “We are good at selling yachts to people that already want them.” Is there a disconnect between the advertising of superyachts and their actual usage? If you compare a recent advert from a shipyard (for example) with an Instagram post of a charter client or owner on board, are there any similarities? As Bailey stressed in the earlier session, customer intelligence is where every luxury market needs to focus its attention. Much of the superyacht market is already aware of the possibilities that vessels offer for philanthropic and scientific exploration, but what is the industry doing to facilitate these initiatives? That is the question that is asked by the WaterRevolution team, formed of superyacht professionals who are committed to highlighting the sustainable methodologies available in the market. This new group, with individuals such as Henk de Vries, Feadship; Robert van Tol, SYBAss and sailing designer Philippe Briand, are hoping a new joined-up approach to changing the perception of yachting will be effective. 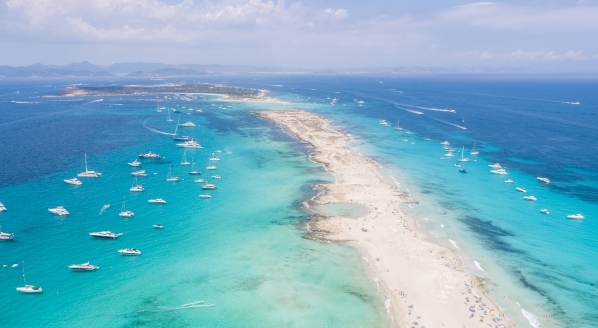 There are a number of sustainability and ocean-focused groups that want to engage in the market, but the private nature of the superyacht industry often means that there isn’t a dialogue between the two groups. The superyacht industry needs to communicate what it stands for and what it wants to be in the future, by leading the conversation when it comes to conservation. The initiative looks to enable knowledge transfer within the market, with a bank of information to share the sustainable and eco-friendly advancements in the market. From my conversations with superyacht industry individuals who have engaged with the scientific community, they are positively surprised by how open these individuals are in sharing knowledge. It would be hugely beneficial for all the in the market if we join together to move our industry ahead. 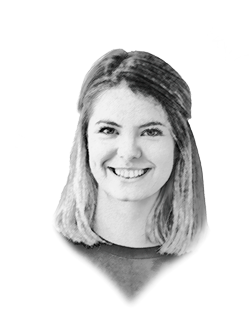 ‘Beware the millennials, they aren’t going to stand for it,” argued Richard Vevers, founder of The Ocean Agency, when discussing the importance of companies engaging with conservation efforts. He highlighted that next-generation clients are much more likely to support a brand based on its moral and ethical standpoints on various issues. 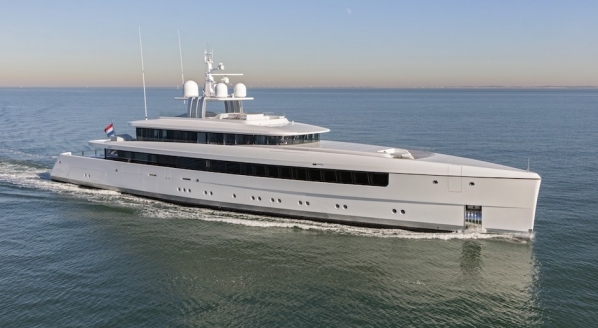 Crucially, the WaterRevolution foundation is looking beyond the operation of superyachts and exploring the ways to neutralise the ecological footprint in all areas of the market, including the manufacturing process. 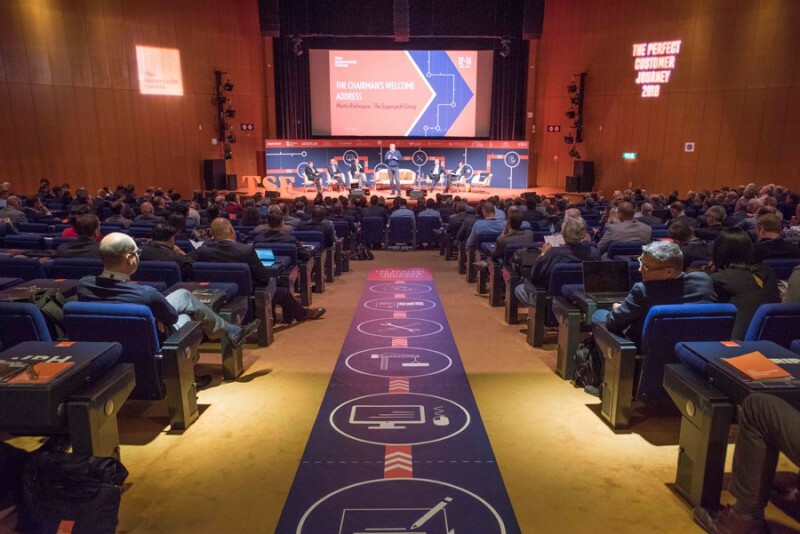 Each of these discussions explored how the superyacht industry needs to invest time in fully understanding its clients, and agree that the traditional methods or thinking no longer necessarily apply to the market. In order to understand (and encourage) those with a propensity to buy a superyacht, the industry needs to offer a different discourse.